Welcome! 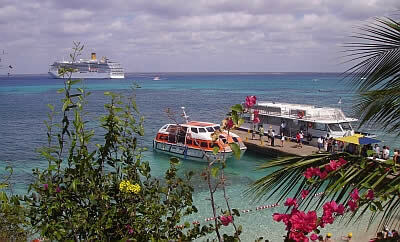 Your journey to efficiently seeking a job on a cruise line begins here. Now that you are a member, the first thing you will want to do is jump ahead to the Job Center to search for jobs. Try to resist the urge a few more moments and read the following quick information on maximizing the potential of landing a job on a cruise line. If you are serious about finding a job on a cruise line then you must know that searching for the right job becomes a job in itself, at least for a little while. If you use the resources and helpful information that we offer, your job search will be more systematic and ultimately you will become a more prepared candidate than those you are competing against. You will be one step ahead of those who simply waited for a job opening to be posted on their website. One word of caution when submitting your application material is to never e-mail more than one employer at a time. This does not mean don’t apply to more than one employer it simply means that submitting your application material to numerous cruise lines in the same e-mail reflects poorly on your professionalism and is sure to get you nowhere. For more application tips, advice on cover letters and resumes read our section on Getting Hired.